Ghosts - a different kind of scary. 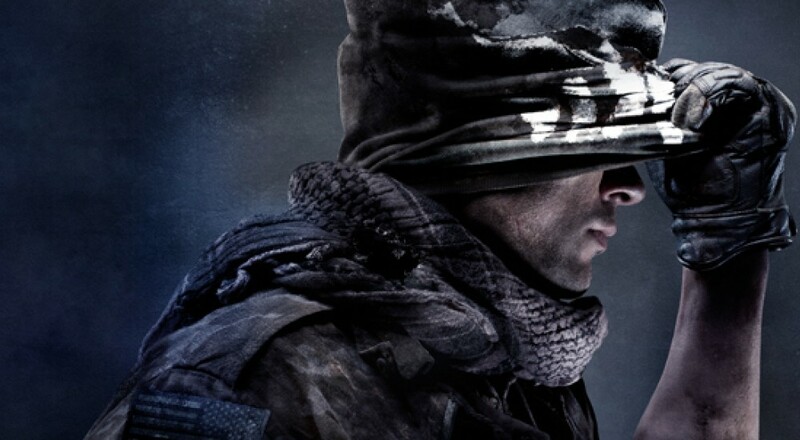 It's time once again for a Call of Duty game, this year's title is being developed again by Infinity Ward. Running on a brand new engine and designed for next-generation it could be the first time in quite some time we see some serious forward movement in the series in a few years. Castlestorm (PSN, VITA) - Castlestorm has been out on XBLA and PC for quite some time, but now you can bring it with you on the go thanks to the Vita. The game features a co-op mode for two players as they fight off and defend their castle from enemies. The game is brimming with style. You can read our review. And here's the full release list for this weeks' goodies. Page created in 0.7831 seconds.